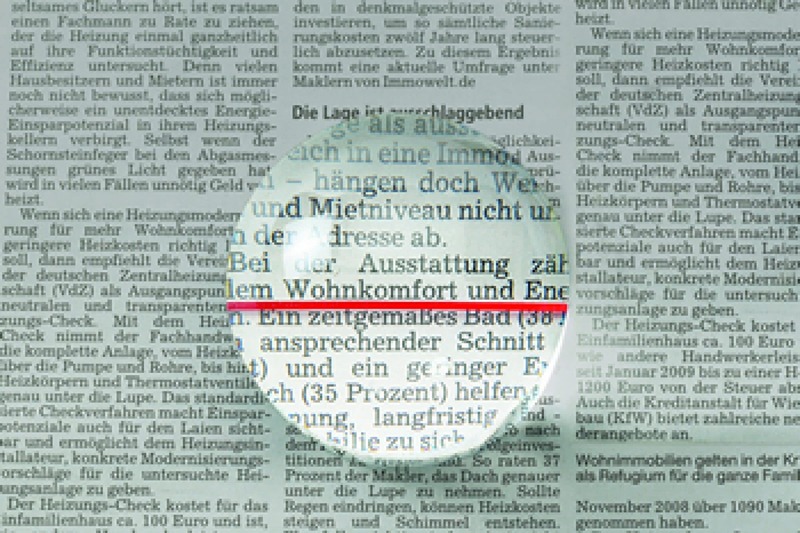 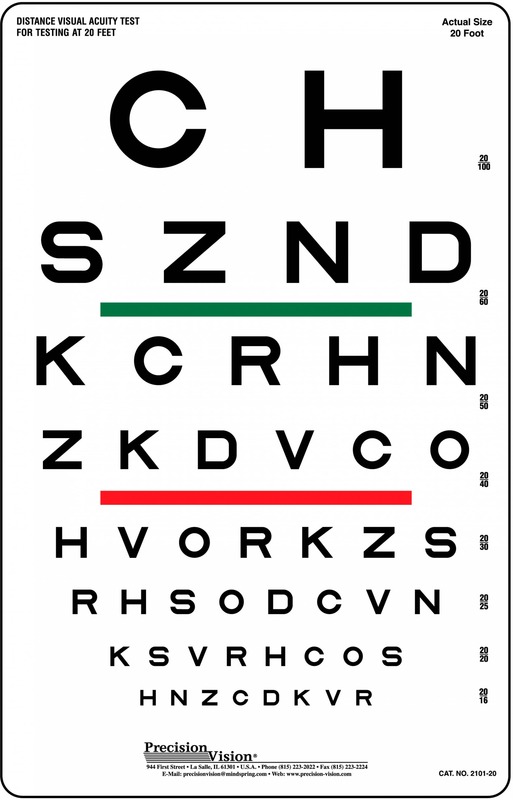 Do your patients suffer from low vision? 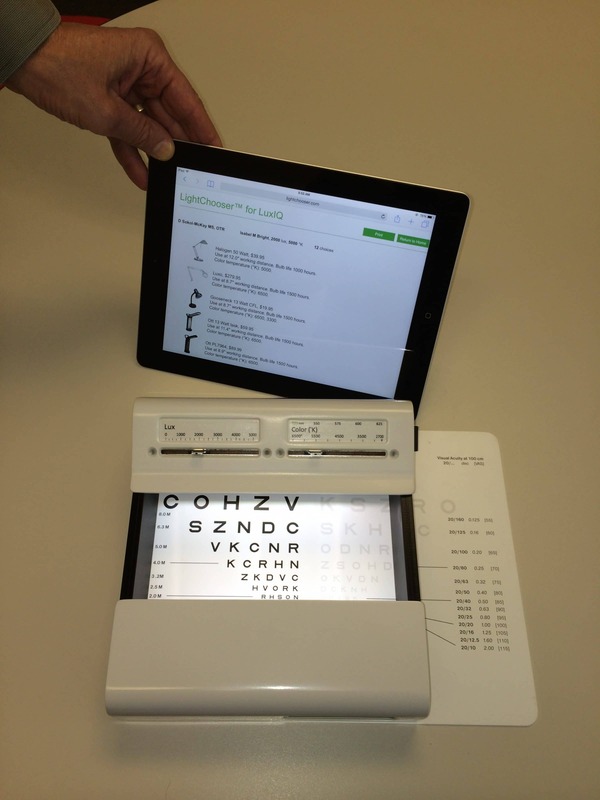 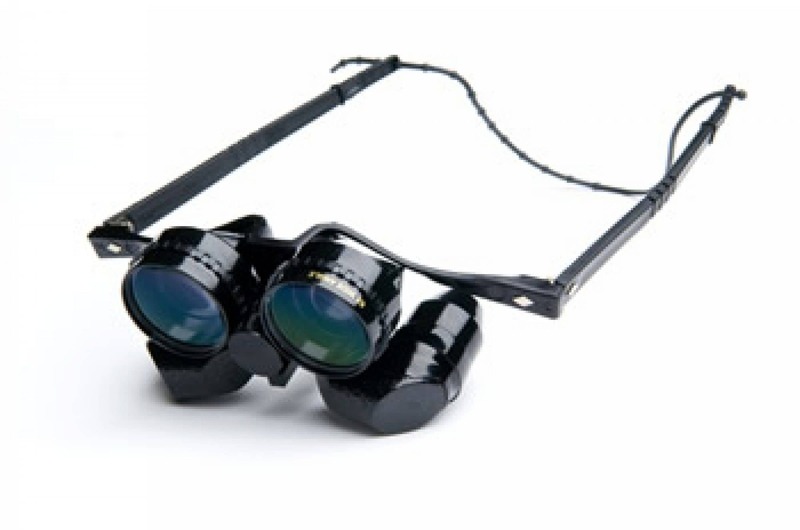 Precision Vision offers a number of low vision aids to alleviate your patients’ low vision conditions. 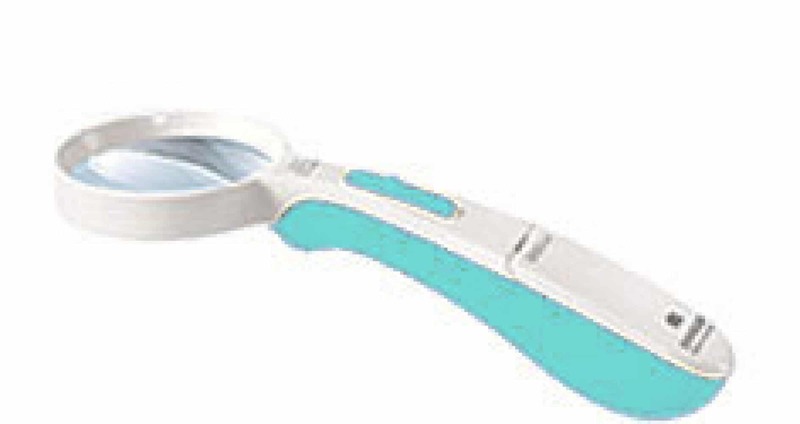 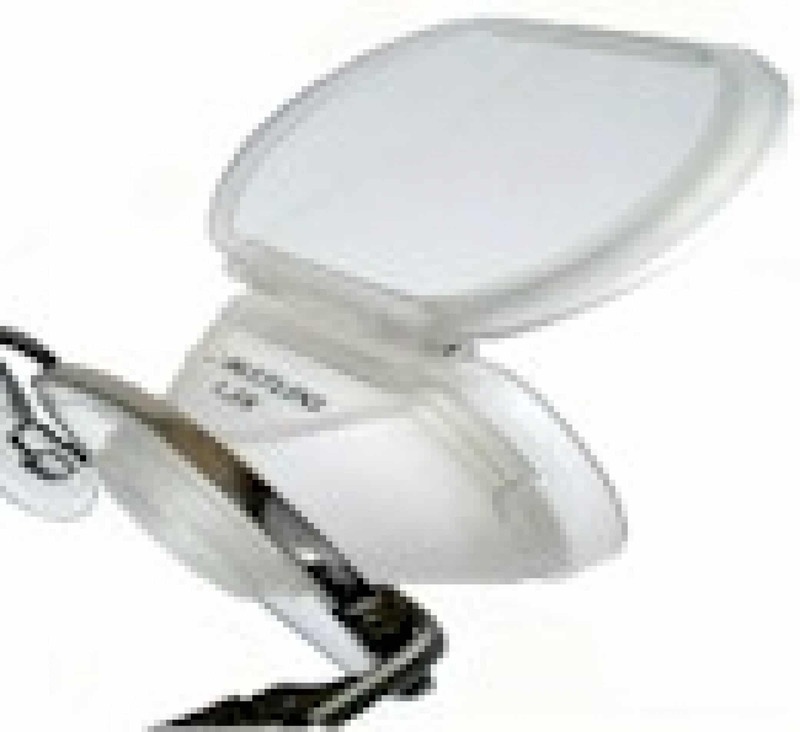 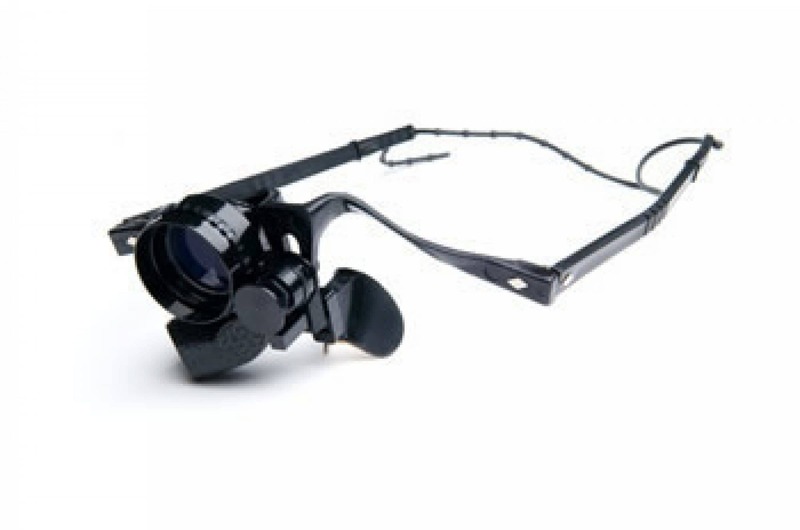 For magnifiers, we offer hand-held, stand, dome and bar options. 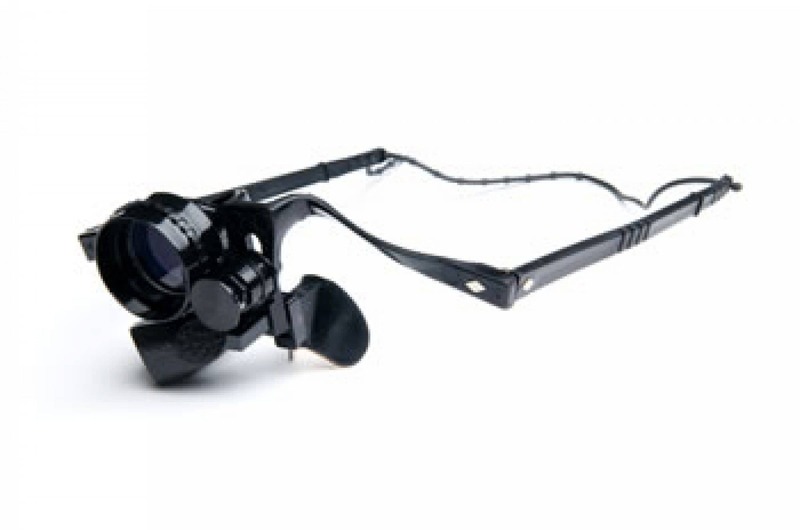 We offer hand-held and spectacle mounted telescopes. 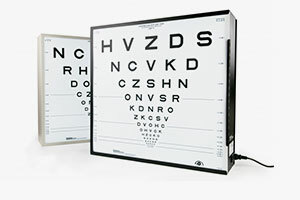 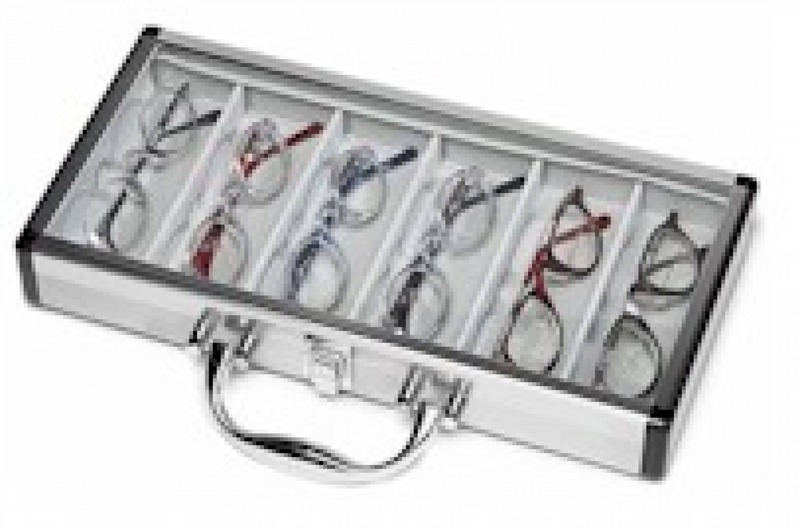 Additionally, we offer a large number of low vision kits for your office and more. 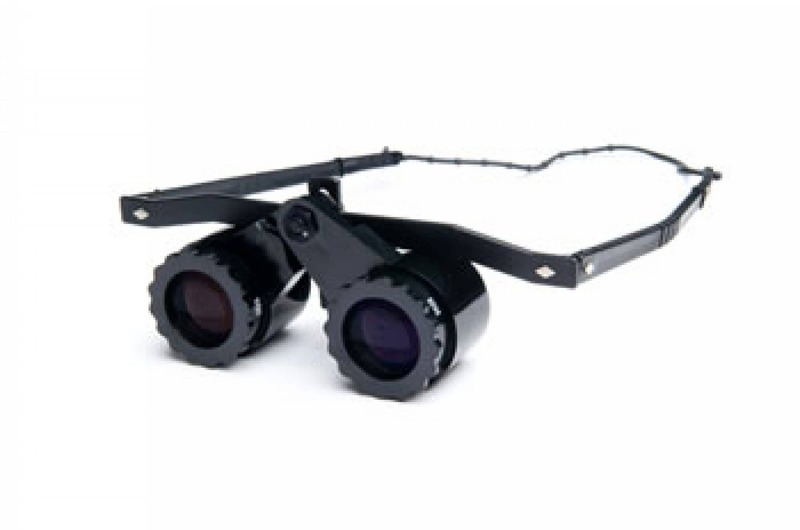 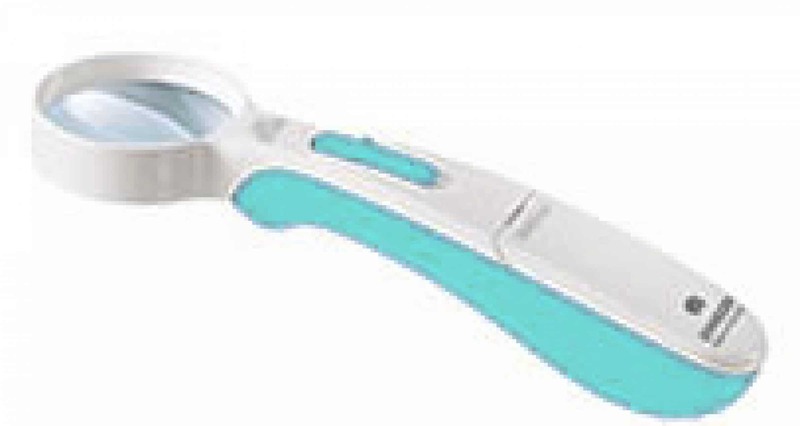 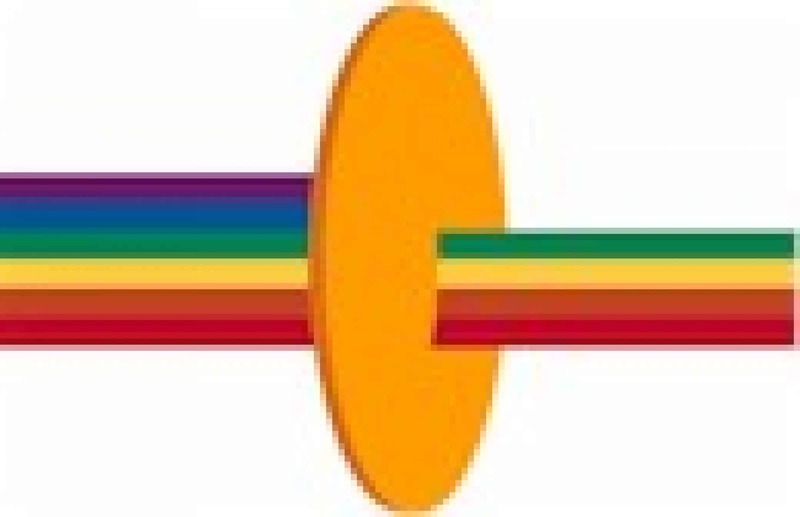 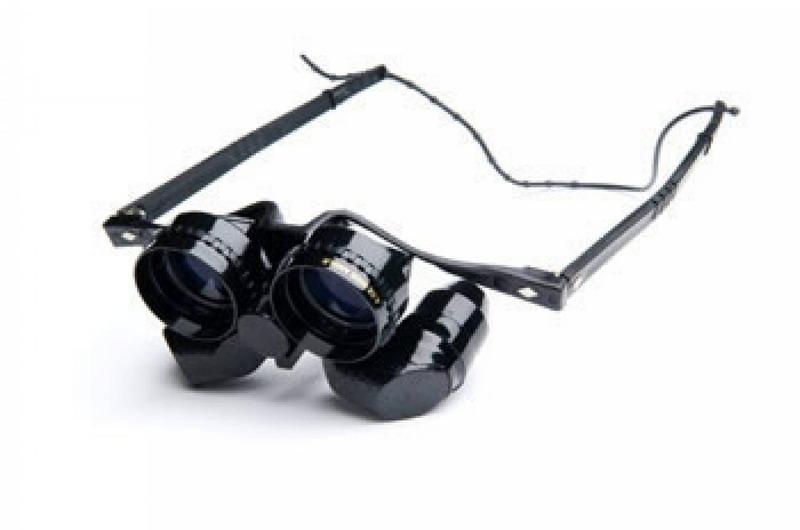 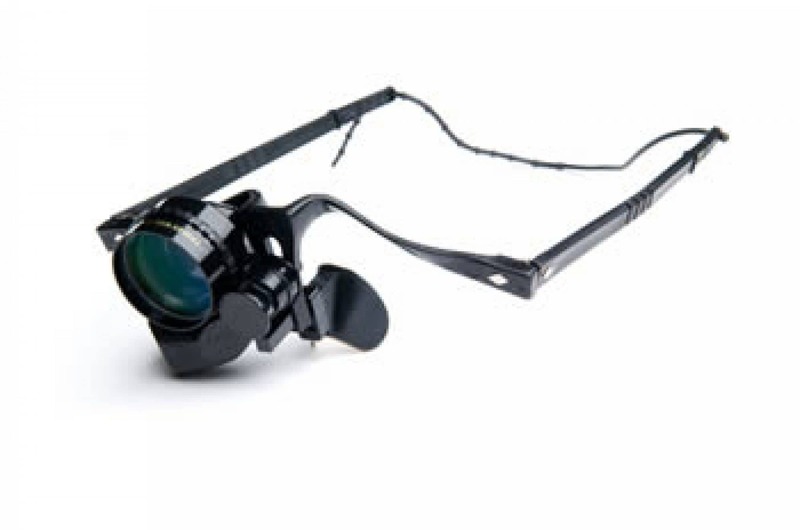 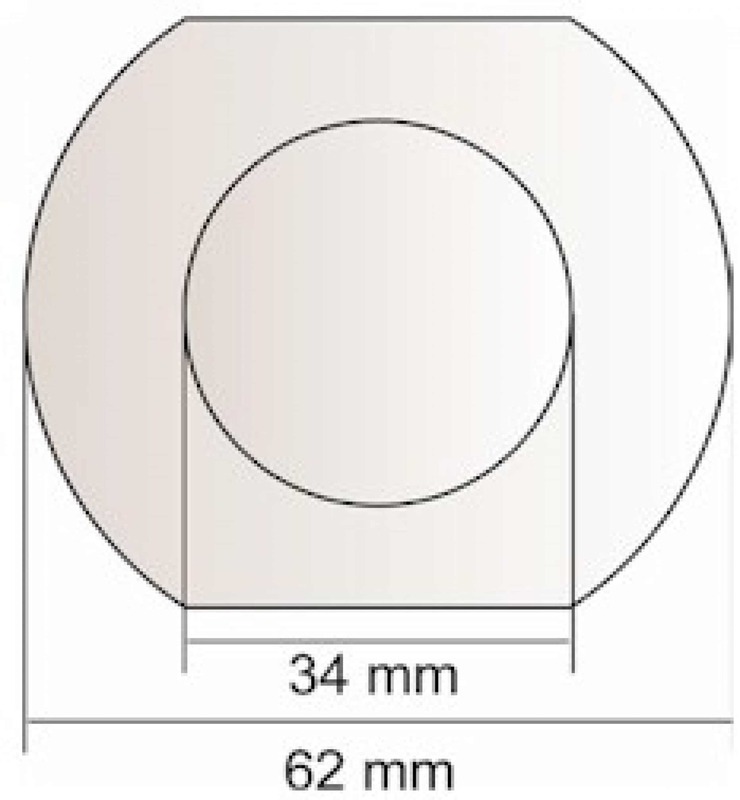 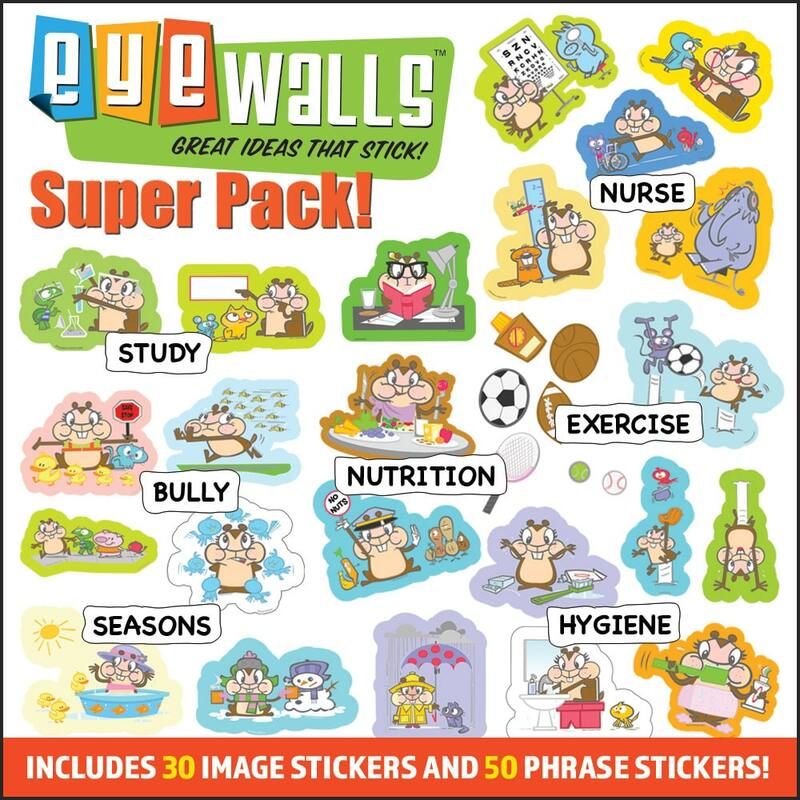 These low vision products are only available for purchase by authorized doctors. 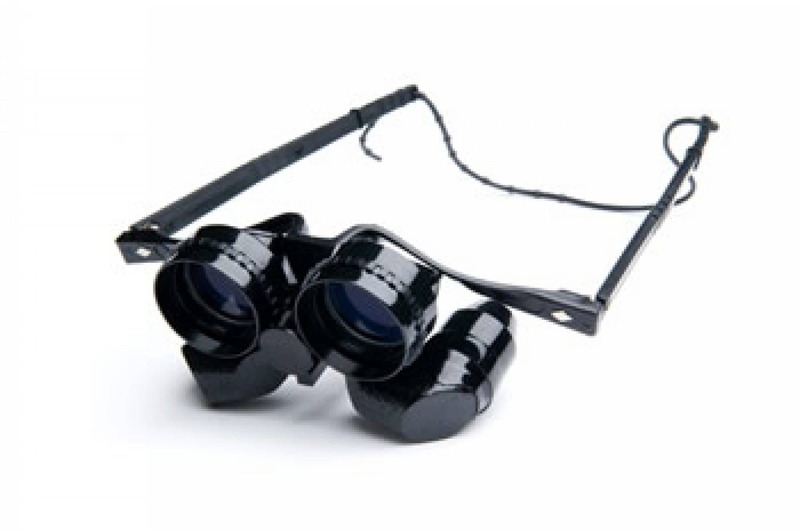 Once we have reviewed your information and you are authorized you will be able to access and purchase the low vision products. 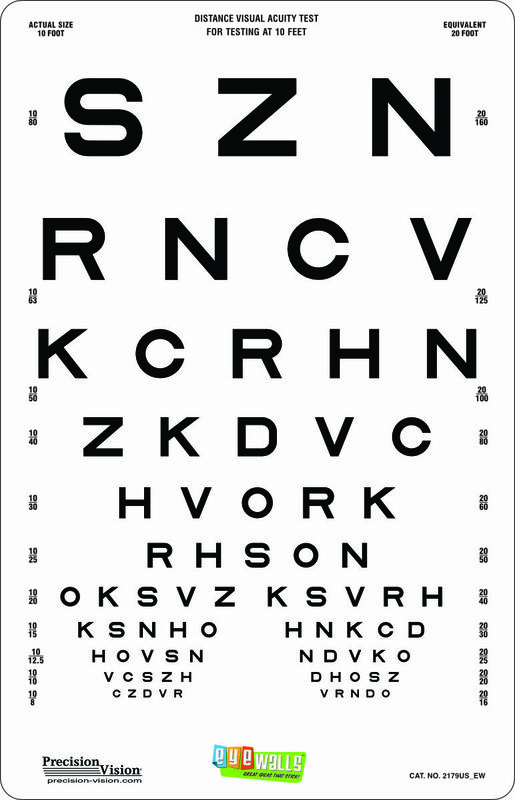 If you are a patient, ask your doctor if they offer low vision aids from Precision Vision. 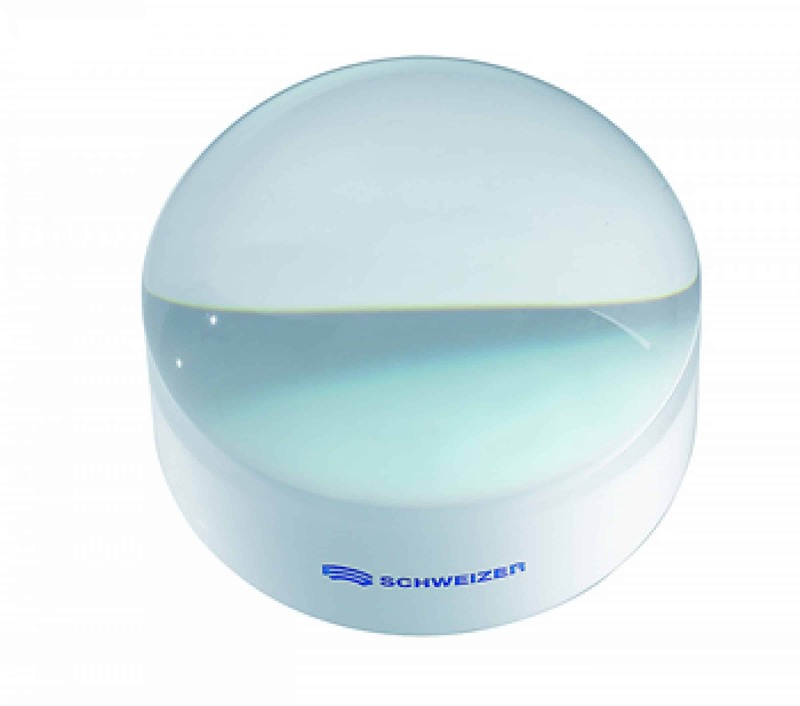 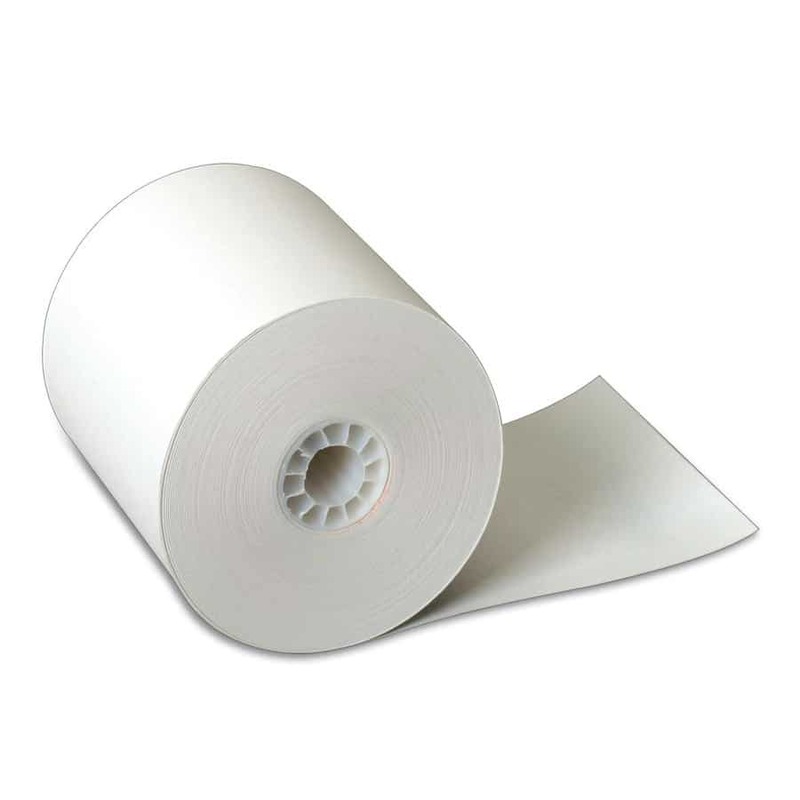 All Schweizer products come with a 10-year warranty.